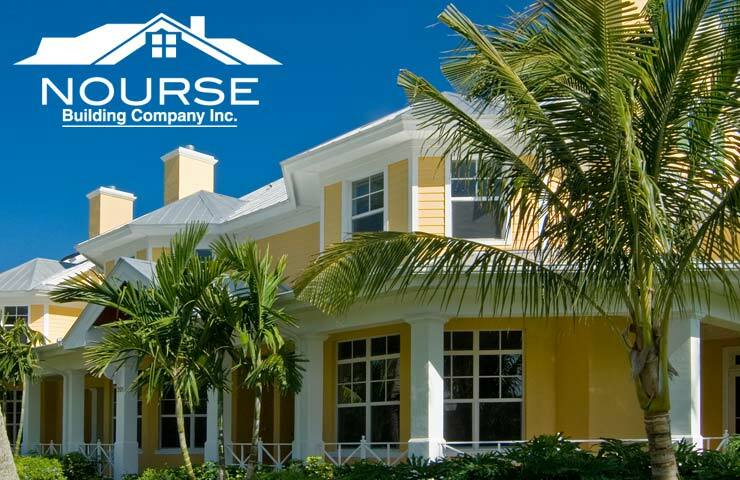 About Our Certified Building Contractors | Nourse Building Company Inc.
About Nourse Building Company Inc.
Nourse has been a top name in the Naples, Florida Construction Industry for 40 years. It began in 1978, when Mike Nourse, Sr. He had one goal in mind: become a trusted Naples builder through hard work, transparency, and honesty. This tradition continues today with Mike Nourse, Jr. and Nourse Building Company Inc. We believe that the key to our continued success as building contractors in the residential and commercial construction industry is based on our core values: Build a quality product to specifications, build it on time, and within budget. Transparent accounting practices, clear communication with clients & subcontractors, and the ability to successfully coordinate the complex logistics required to finish your remodel or new construction is the Nourse standard. Details count, and our attention to detail will satisfy the most discriminating customer. Mike Nourse, Jr. followed in his father’s footsteps, and has been in the luxury Naples building business from an early age. He began working part time for his father, where he learned the importance of a job done right the first time, something he continues to expect of himself and his team every day. After graduating from Middle Tennessee State University, he entered the family business full time as a Florida state certified building contractor. 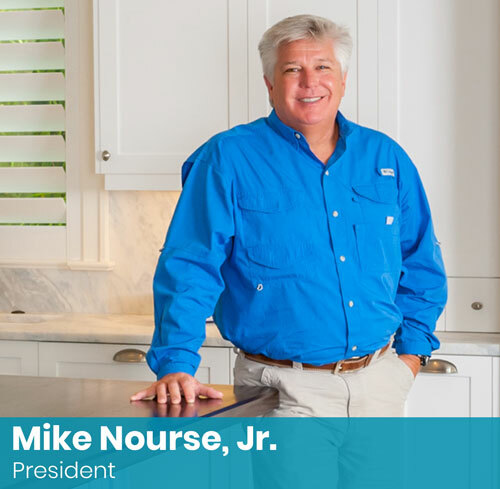 Today, Nourse Building Company continues to uphold the high standards that Mike’s father instilled in him at an early age. – Mike Nourse, Jr. President, Nourse Building Company Inc.
40 years of experience with Naples architects allows Nourse Building Company Inc. to match the perfect architect to fit your specific needs. C. Matt Joyner, P.A. Architect A.I.A.